Plays at Winnipeg Architecture Foundation. Architecture has long been a prominent feature of comics, and the comics page even resembles the grid of a modern building, as each panel offers a window into the characters’ lives. 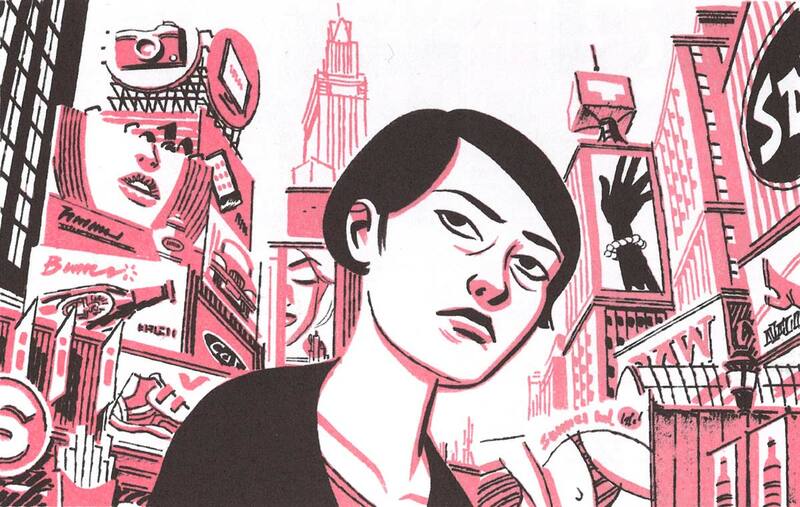 Join us in looking at how contemporary Canadian cartoonists are drawing cities, streets, and buildings, exploring architecture as spaces we inhabit and as spaces that inhabit us. Join us for the opening of the Architecture+Comic exhibit curated by Mariana Muñoz Gomez and Dr. Candida Rifkind. The exhibit will run until June 30th. Sponsored by University of Winnipeg.